Managing a patient referred with a fracture of the hand can be daunting for the inexperienced. 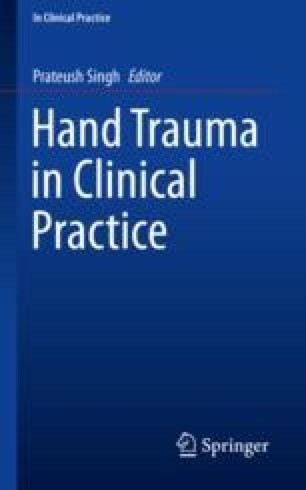 This is not least because there is very little teaching or exposure to the subject during medical school or posts in other specialties, and the management of hand fractures varies widely amongst hand surgeons. It can therefore appear a confusing area.